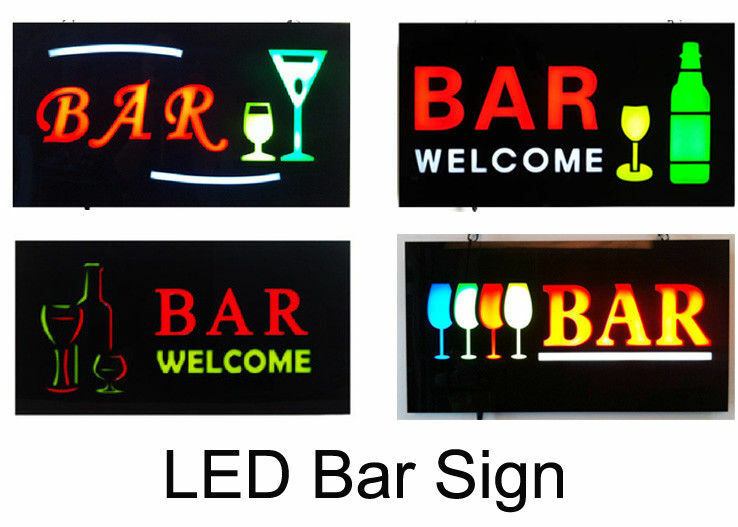 The LED resin bar sign is widely applied for bars, restaurants ,or retail store. Showing customer info. 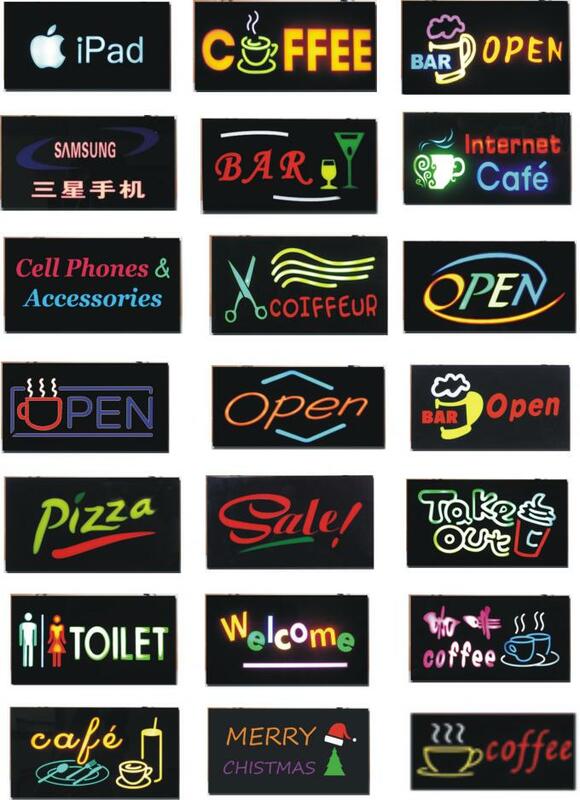 that the shop Is open, welcome to visIt. (2). 3mm black ABS injection mold made box frame and install backlit LED module for lighting, LED adaptor with 1.5m power cord is included. (3). With power off botton , 2 hinger with haning chain for wall mounted or window mounted application. Customized content avialable. 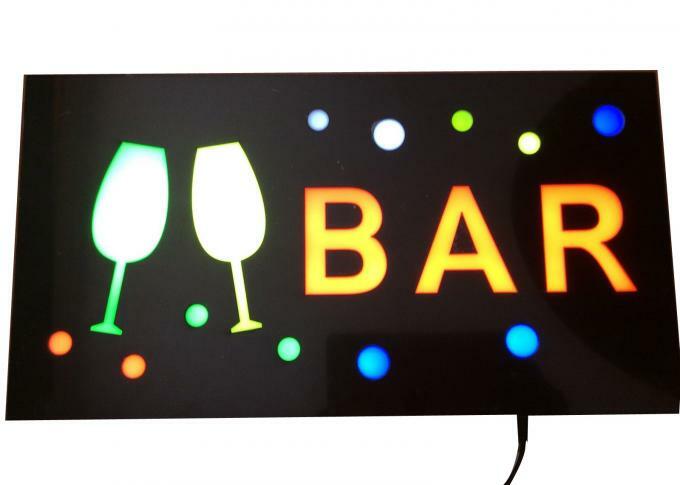 Widely applicated on kinds of bar , night club window displaying.